the internet goes in on the recent suspension of draymond green in the nba finals and lebron's involvement in the process. 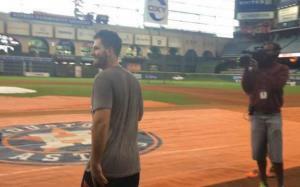 A rookie for the Houston Astros is pranked pre-game. His teammates park his car in the outfield while practicing batting. 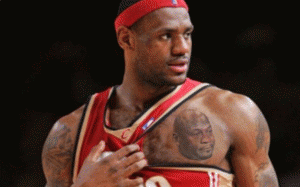 The internet goes after Cleveland after an embarrassing game two loss to the Warriors. social media star "tokyo vanity" brings ice cream to mcdonald's when their machine is down and the posts go viral. 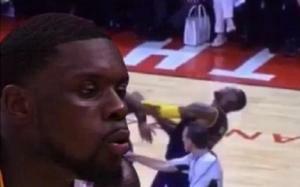 The internet pokes fun at Lebron James for flopping after getting hit by his own teammate. 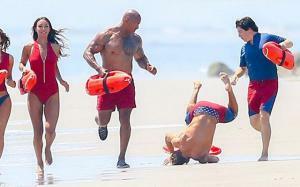 A picture of Zac Efron falling during a Baywatch shoot sparks funny memes on Reddit. a girl tweets about her ride in the trunk of her cheating boyfriend's trunk - includes videos for proof. justin bieber and post malone seem to have a strange spat leading to bieber getting cked out in a club by his tour mate. The damage the workers did with tire irons and other objects likely caused thousands of dollars in damage. 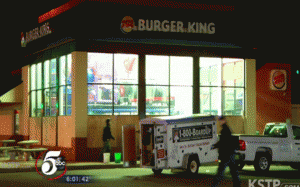 a stage takes a bizarre pto while standing next to a plane hijacker during a tense standoff. a brief description of where the very popular 'mr. krabs' meme came from. 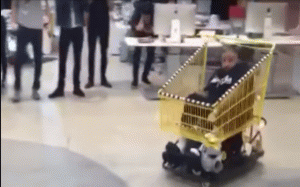 DJ Khaled rides a motorized shopping cart at Snapchat's California headquarters.